Are you looking for Big Data Jobs in Gurgaon, Bangalore, Mumbai, Chennai, Noida?? Optum Global Solutions (India) Private Limited. 10-11 years of experience working in the IT industry. At least 3-4 years of experience handling and leading Big Data projects. Exposure to working in Agile Software Development Methodology. Good working knowledge of Hadoop Ecosystem including Scala, MapReduce, Pig, Sqoop, Pig UDF, Spark, HBase, Hive. Working knowledge of Unix commands. Very good command over SQL. Good understanding and usage of Jenkins, Sonar, and GitHub. Are you looking for a Cloud Native Product development opportunity in following skill set HADOOP, SPARK, NIFI, KAFKA? Sysbiz is looking for a Big Data Developer to contribute for Data Engineering team. Big Data Developer will be engaging from the data flow design for Data Management on Hadoop platforms. Contribute to the job and data flow design for data management on Hadoop platforms. Develop Hive, Sqoop jobs on Hadoop/ Spark platforms. Automation of Hadoop jobs through different frameworks. Data ingestion to Hadoop based Data Lakes from various source systems. S.A.W IT Services Pvt Ltd.
At least 8 years of experience in building and handling large-scale systems. Deep experience working in big data technologies such as Hadoop, Hive, Spark, Samza, Kafka etc. Experience working with micro-services and containers such as docker, kubernetes is an added advantage. Very thorough understanding of engineering concerns while developing mission-critical applications. Very good prototyping skills to evaluate new technologies. Understand business requirements and convert them into solution designs. Architecture, Design, and Development of Big Data data Lake Platform. Azure HD Insights, Spark/data bricks, Data Streaming, Data Factory, Analysis Services, Power BI, R, Python. Working knowledge of MapReduce, HBase, Pig, MongoDB, Cassandra, Impala, Oozie, Mahout, Flume, Zookeeper/Sqoop, and Hive. In addition to the above technologies, understanding of major programming/scripting languages like Java, Linux, PHP, Ruby, Phyton. 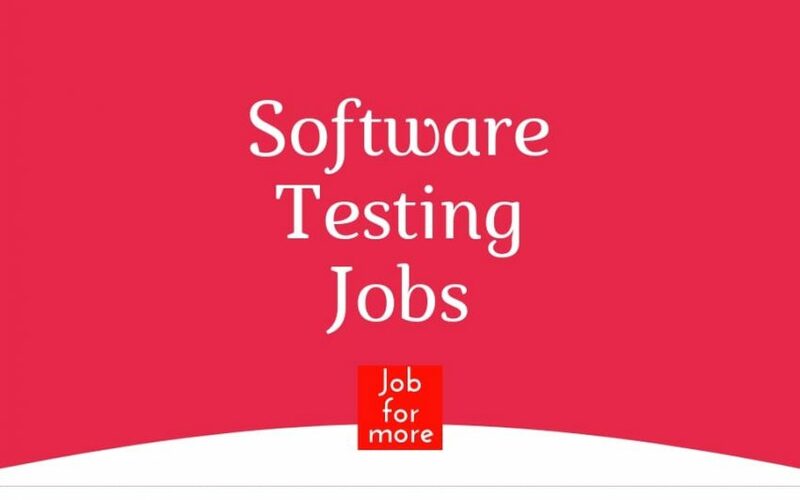 3 – 5 years of software development experience on BigData platforms like Apache Spark or Hadoop. NoSQL DB: Apache Solr or Cassandra would be added benefit. Strong technical hands-on experience with a) Apache Spark b) Kafka c) HBase/ Cassandra d) Hive e). Oozie f) pig g). Core Java h) SQL.